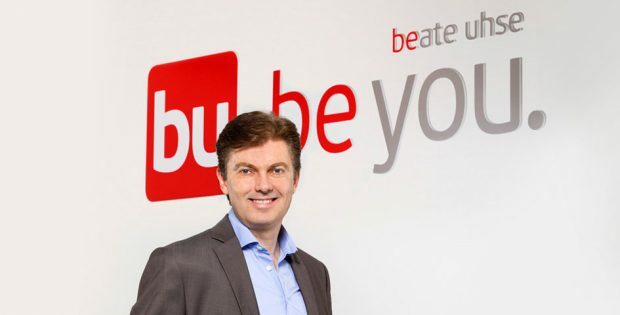 In a official press release published on February 11, Beate Uhse AG announced that Managing Director Michael Specht is leaving the operational business for personal reasons. At the end of January, Specht handed over the leadership of the group to his management colleagues Lucas Hülsmann and Craig Wheeler. However, he will continue to be available to the company in an advisory role until the end of the year. The role of Chief Executive Officer (CEO) will be taken over by Craig Wheeler, formerly Head of E-Commerce.